THEY SAID OUR IDEA WAS TOO CRAZY. THEY SAID IT WAS TOO EARLY. THEY SAID YOU WOULD STILL BE ASLEEP. WELL WHAT THEY SAID WAS JUST A BUNCH OF BISCUITS. YOU MADE OUR FIRST YEAR SUCH A BIG SUCCESS THAT WE ARE BACK WITH MORE! WE ARE SO EXCITED TO ANNOUNCE THE SECOND ANNUAL BREAKFEST! 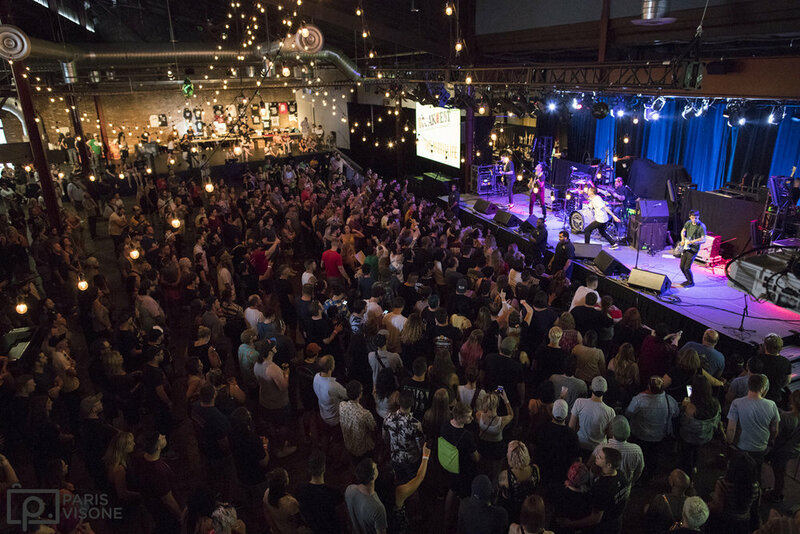 THE PUNK ROCK/ALTERNATIVE MUSIC AND BREAKFAST FOOD FESTIVAL WILL TAKE PLACE AGAIN IN FRANKLIN, TN ON SUNDAY, JUNE 2ND AT LIBERTY HALL INSIDE THE FACTORY! THIS YEAR JOINING NEW FOUND GLORY WILL BE REAL FRIENDS, HAWTHORNE HEIGHTS, MAE, THE EARLY NOVEMBER, MICROWAVE, JETTY BONES, H.A.R.D., LOVE YOU LATER, AND DOLL SKIN! 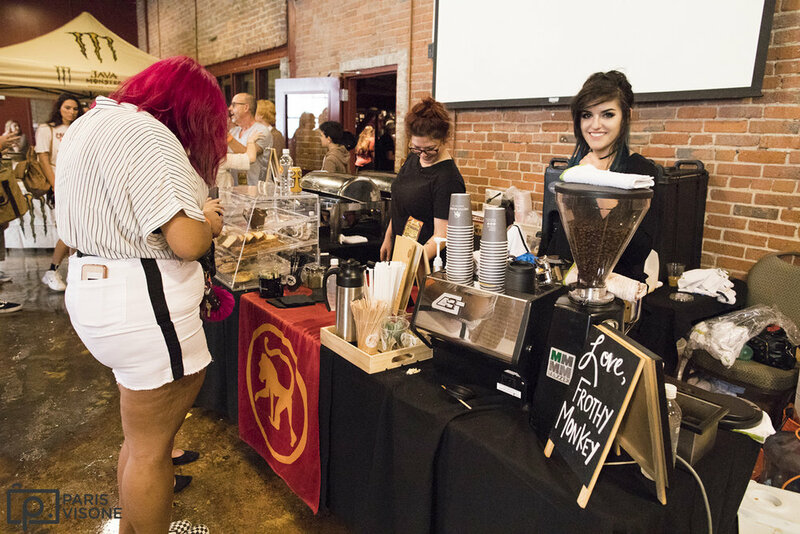 WE ALSO HAVE SOME OF OUR FAVORITE VENDORS JOINING US AGAIN LIKE FROTHY MONKEY, HIGH BROW COFFEE & TEA, TRIPLE CROWN BAKERY, HONEST COFFEE ROASTERS, AND FIVE DAUGHTERS BAKERY AS WELL AS SOME NEW ONES LIKE MOJOS TACOS, MULETOWN COFFEE, TINY LITTLE DONUTS, AND JUICE BAR! DOOR TIME WILL REMAIN THE SAME AT 8AM SO GET THERE EARLY! WE CAN’T WAIT TO CELEBRATE MUSIC, COMMUNITY AND BREAKFAST WITH ALL OF YOU AGAIN IN 2019! GET YOUR TICKETS AND VIP PACKAGES NOW! From Old favorites to the next big thing, we strive to pick artists that are all engaging in their own special ways. diversity is key! Breakfest’s goal is to give you the best day possible and have you leaving with something new that you discovered! This year we are proud to have the following artists at breakfest. Click their photos and learn more! 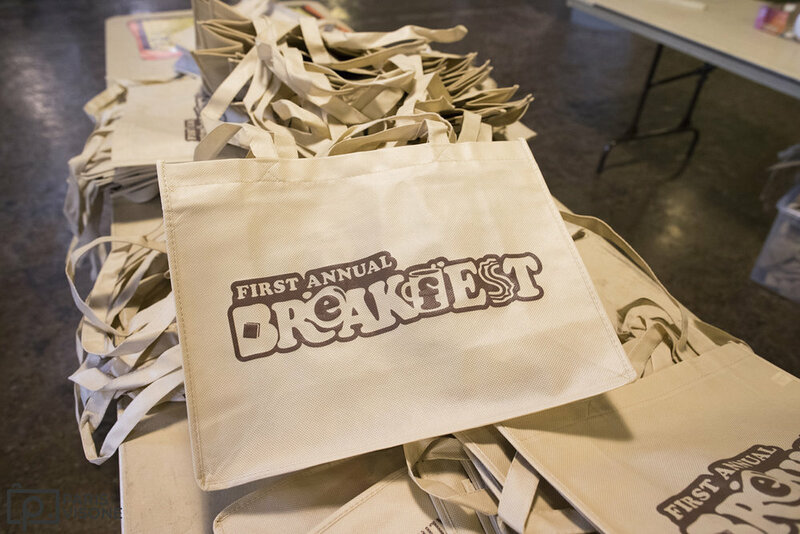 one of the major parts of the one of a kind experience that is BreakFEST is in fact the breakfast food and this year we have even more treats ready for you! At breakfest you get to taste the local flavor! 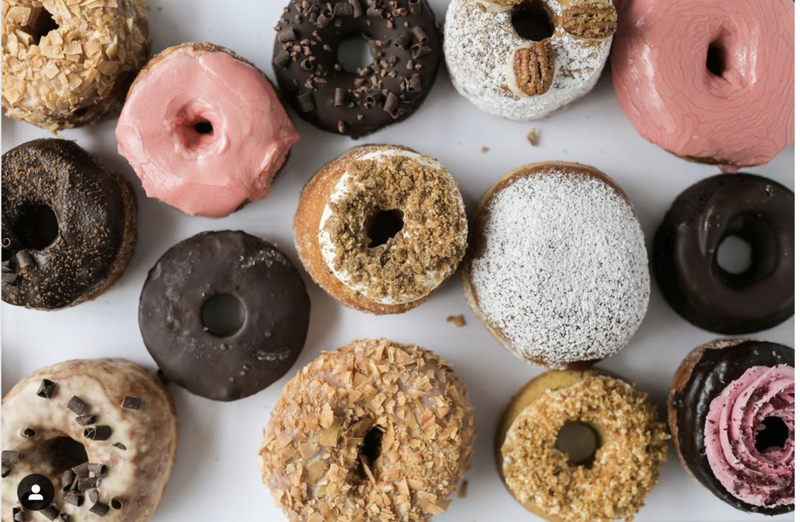 we curated all of the most popular Franklin, Tennessee breakfast and coffee destinations. Last year we were overwhelmed with the turn out so this year we will be stocked up with plenty of Donuts, Pop tarts, and biscuits! Still get their early enough so you can try it all out and not miss anything. 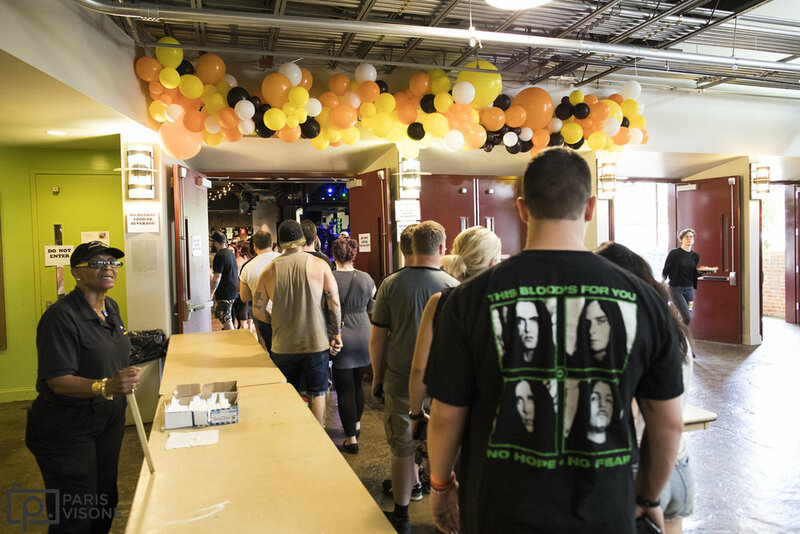 Why a punk rock festival in Franklin, Tennessee? 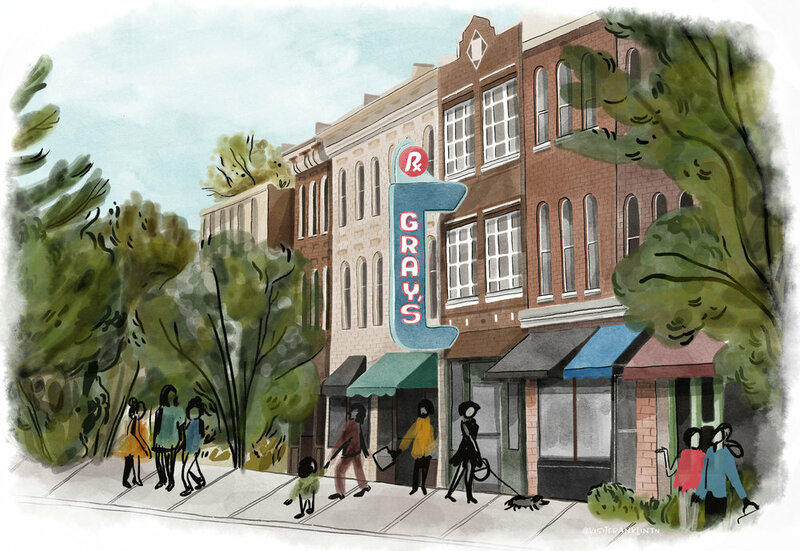 Because the town is beautiful, the people are nice, and the community supports & encourages art and culture. While you’re in town we encourage you to explore and make the most out of your trip! Visitfranklin.com has kindly accepted the role as your personal tour guide! They kindly compiled a list of tons of food stops, tourist sites, and even places to stay! Click Below and plan your trip! we are excited to have Nashville is the Reason back for the second annual BreakFEST! 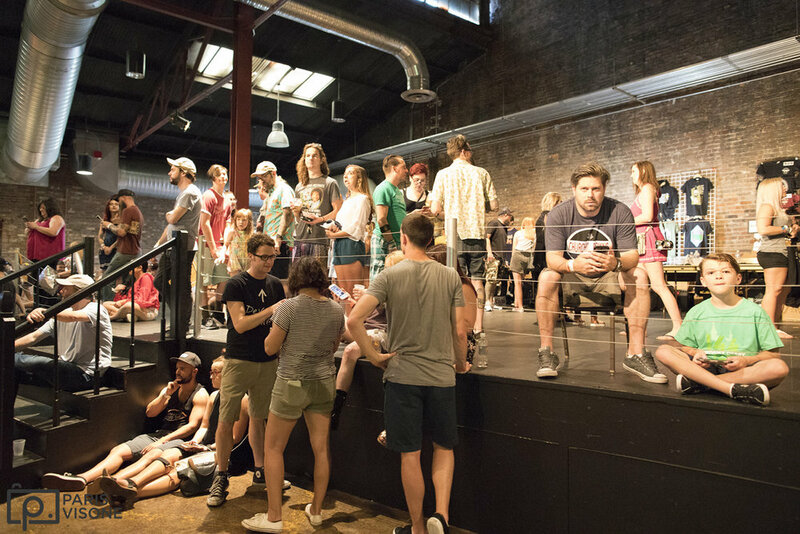 They are a group of friends in the music industry who bring together fans of punk, emo and indie music for monthly parties, concerts and other events all over Nashville. They’ve thrown DJ afterparties with New Found Glory, Less Than Jake, Coheed and Cambria, State Champs and more! Stop by the Nashville is the Reason photobooth at BreakFEST, enjoy the music they’ll be spinning between bands and follow them to find out where we’ll be next! Where do I purchase tickets? CLICK HERE TO GET YOUR TICKETS! When will my tickets be mailed? Tickets will be mailed out 3 weeks prior to the show. Can I buy tickets at the box office day of the show? Yes, as long as tickets are available. When will you announce set times? The Week Before the festival. What is the age policy? All ages are welcome. 5 and under are free accompanied by an adult with a ticket. is the food free? No, all food and beverage will need to be purchased. Will alcohol be served? Yes, there will be several bars inside Liberty Hall serving cocktails. Can you leave and re-enter the event? Yes however you must show your ticket upon re-entering the event.